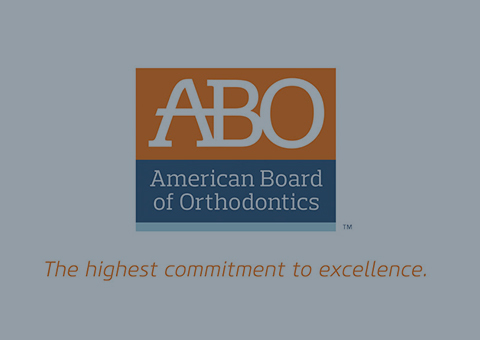 board -certified diplomate of the American Board of Orthodontics. apart from the rest. See why our practice is the right choice for you! Jaffe Orthodontics would like to thank you for choosing us as your Barrington and Portsmouth, Rhode Island orthodontist office. 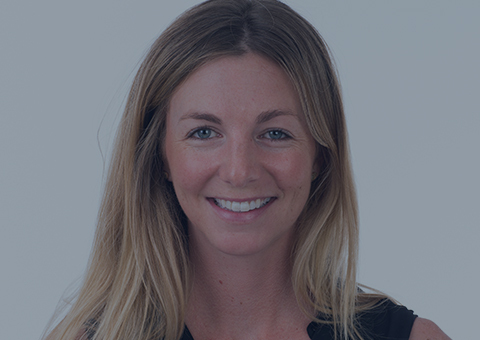 Dr. Jordan Jaffe is a leading Board Certified Orthodontist who has improved smiles from the surrounding areas of Bristol, Warren, Tiverton and Middletown, RI. 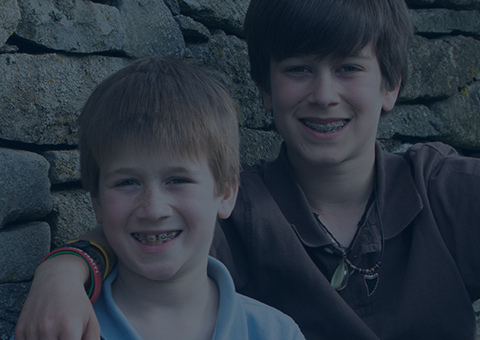 At Jaffe Orthodontics we believe that every patient deserves a dazzling smile and results that will last a lifetime. Whether you are looking to receive the best Bristol Invisalign, or see what Portsmouth, RI braces we have available, Dr. Jaffe has a treatment option that is right for you. Above all, we believe that our outstanding doctor, friendly staff and welcoming environment are what truly set us apart. 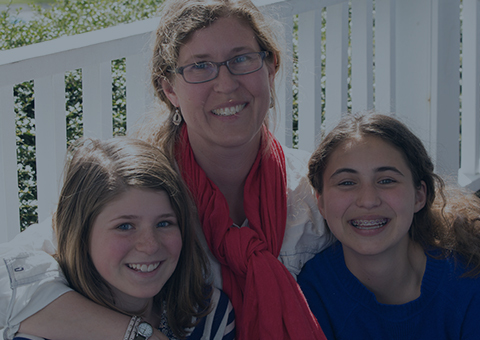 Dr. Jaffe is proud to be a leading Portsmouth, Barrington and Bristol, RI orthodontist. We believe that a great practice begins with a positive relationship between doctor and patient, and Dr. Jaffe is committed to facilitating that bond. 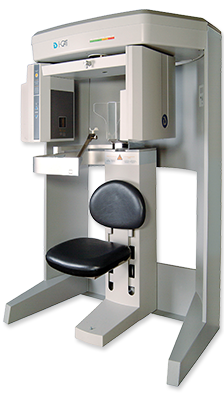 Dr. Jaffe always stays abreast with the latest state-of-the-art technology available in the world of orthodontics. By doing so, Jaffe Orthodontics can provide quality results and shorter treatment time for every patient. 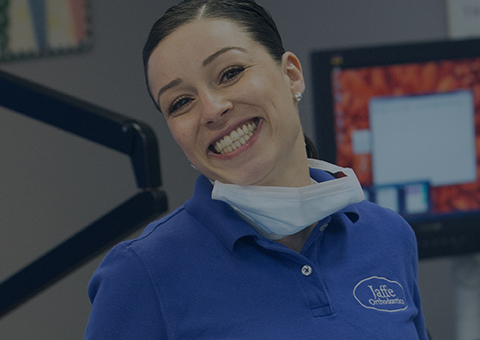 At Jaffe Orthodontics, we believe in using the latest techniques to provide the highest level of treatment to our patients, focusing on accelerated orthodontic treatment. With the iCat 3D imaging system, we are able to gather diagnostic information previously unattainable with conventional imaging techniques. The iTero digital scanner allows us to eliminate the need for messy impressions, and ensure ideally fitting aligners and orthodontic appliances. By offering the latest treatment “acceleration” technology such as Acceledent Aura, we are able to help our patients achieve their ideal smile as efficiently as possible. Staying on the “cutting edge” of technology gives us the ability to provide the most accurate diagnosis, and deliver treatment in the most efficient and accurate manner possible. We believe that our patients deserve the highest quality, and are therefore committed to providing the most current treatment options offered today. to ensure they are saytisfied with their results. The doctor and staff at Jaffe Orthodontics appreciate you choosing us for all of your Barrington, Portsmouth, Warren and Bristol, RI orthodontic care. We proudly serve a number of surrounding areas including Tiverton, Middletown, Riverside, Providence, RI and Swansea, MA. To make an appointment at one of our two locations please contact us and one of our team members would be happy to assist you. We look forward to seeing you soon!